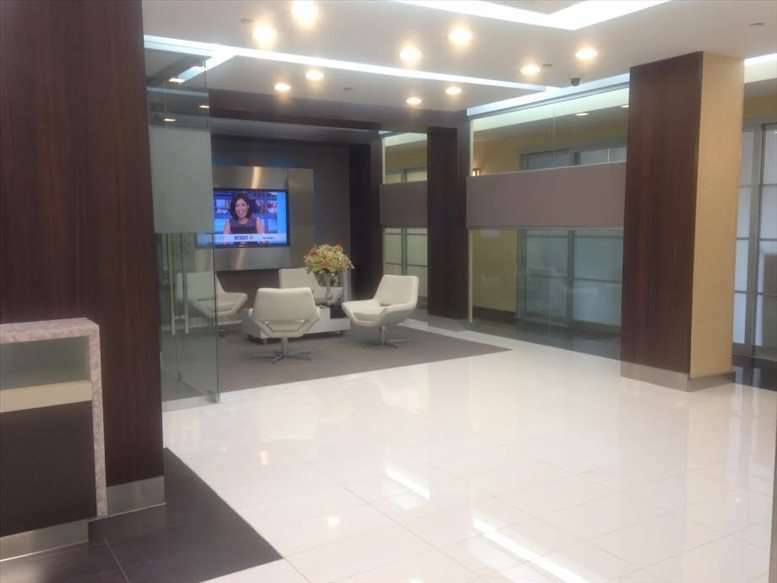 Situated near a number of fine shops, restaurants, hotels and cafés, clients will enjoy close proximity to world-famous restaurants and shopping, and easy access to transportation. 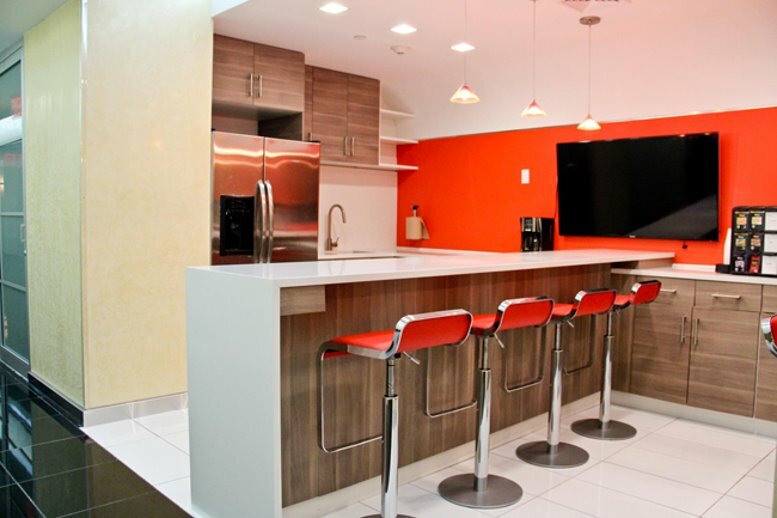 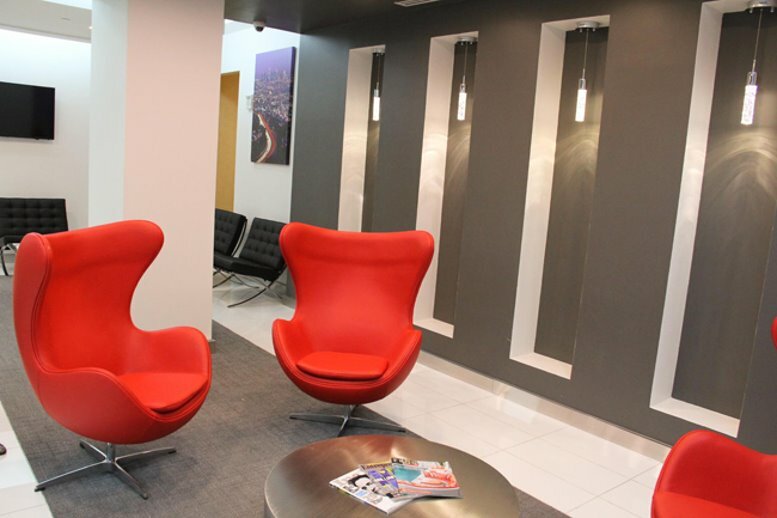 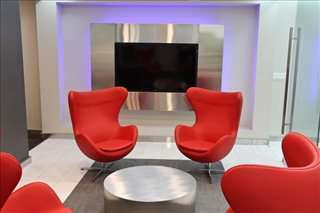 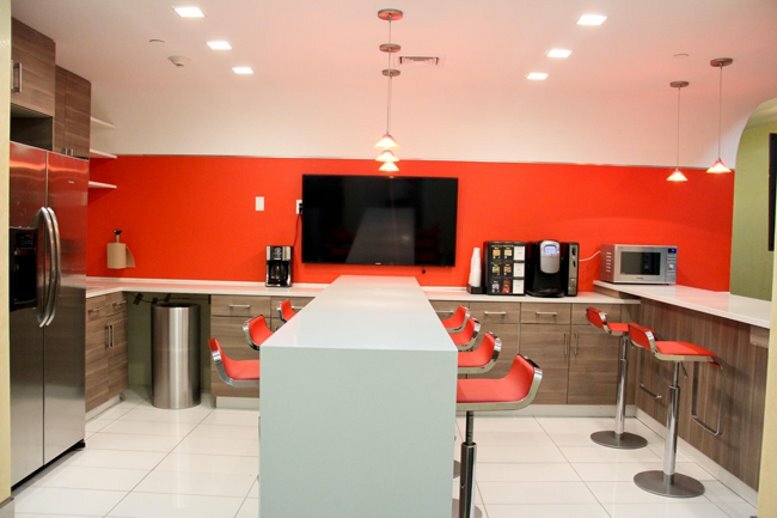 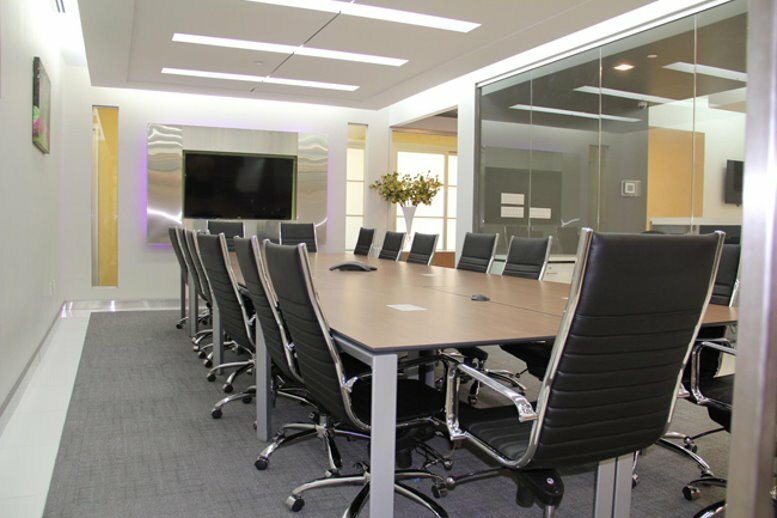 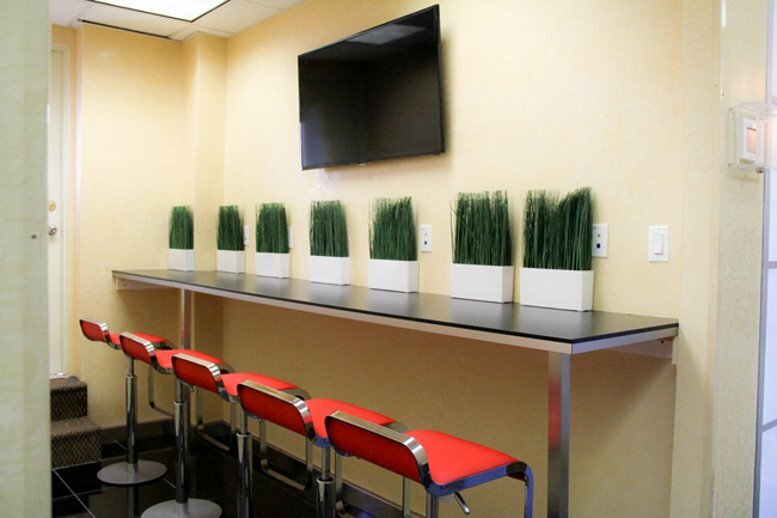 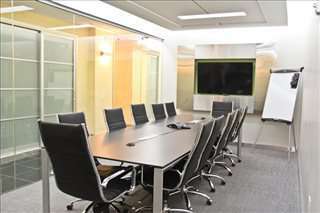 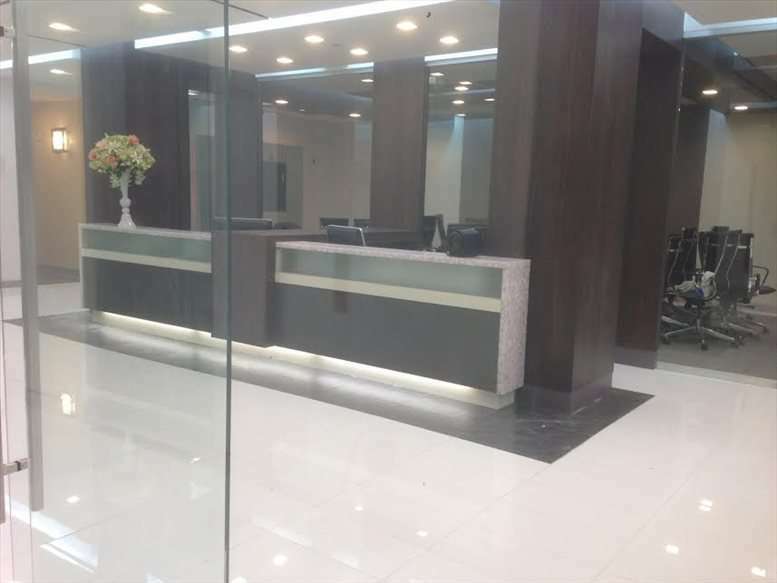 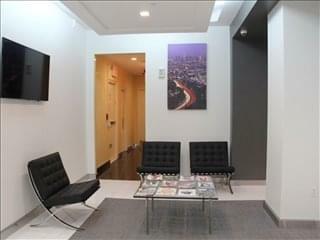 The professional look of this location is sure to impress with a modern yet prestigious feel. 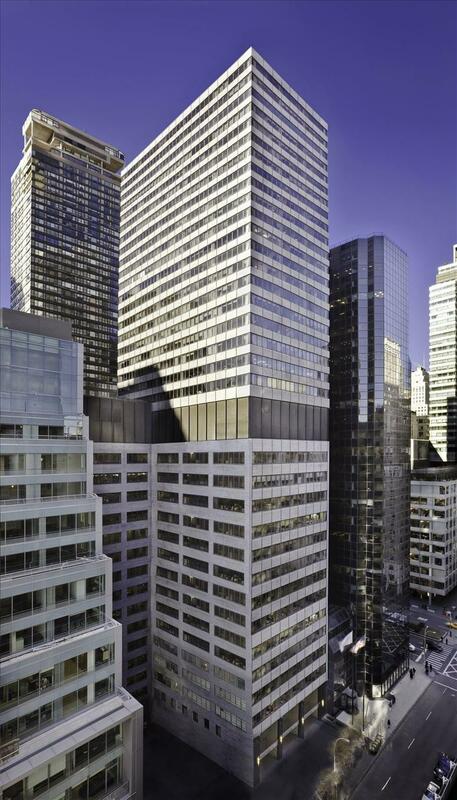 Penn Station is within walking distance from the centre allowing easy access into and out of Manhattan. 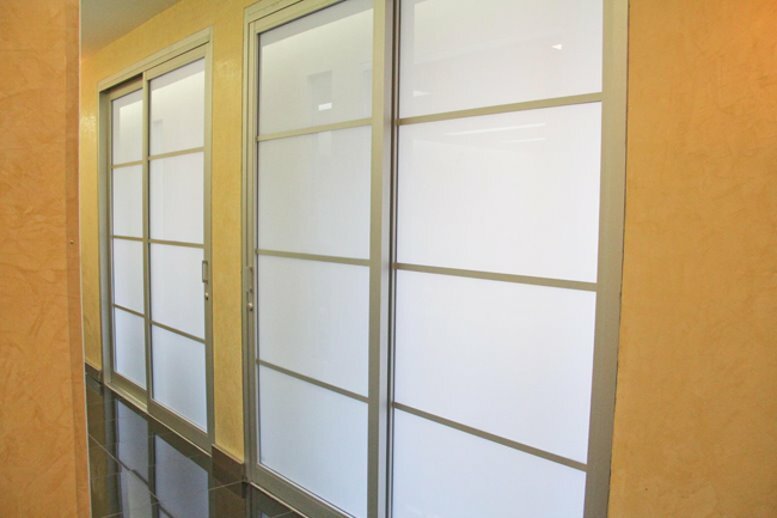 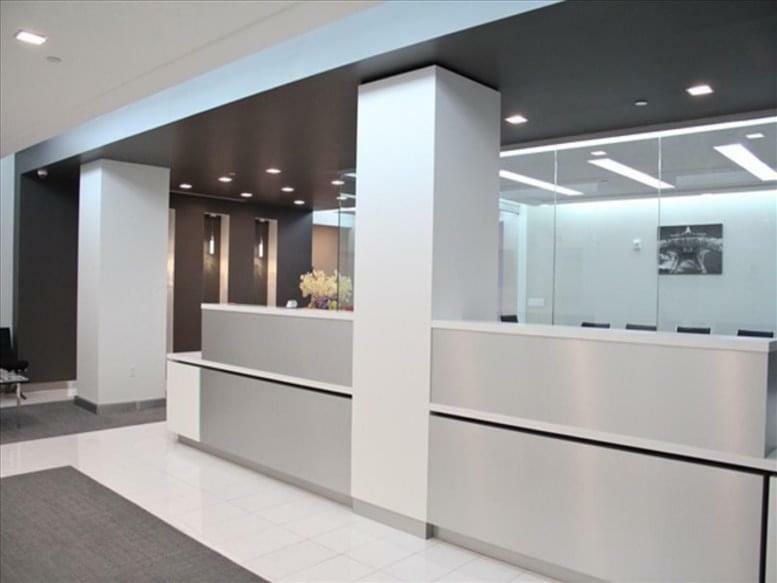 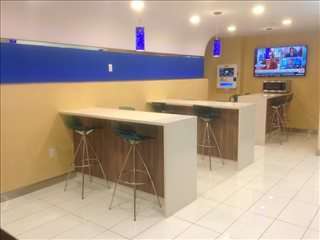 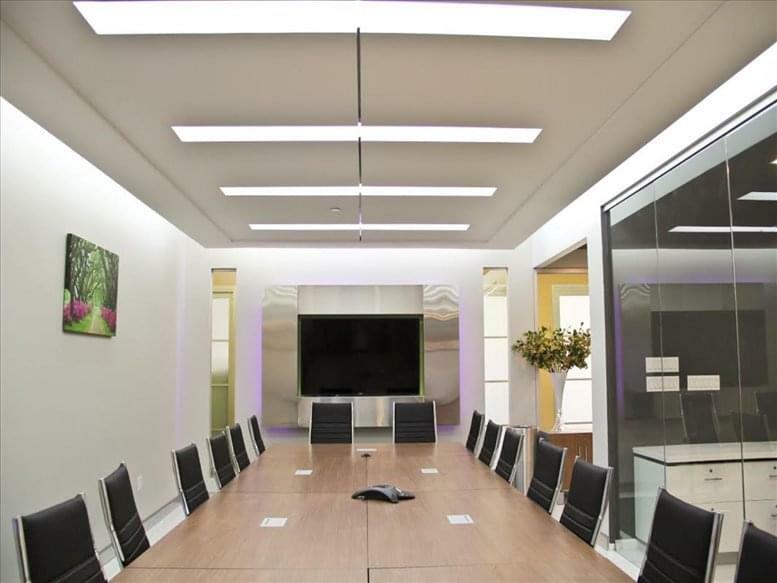 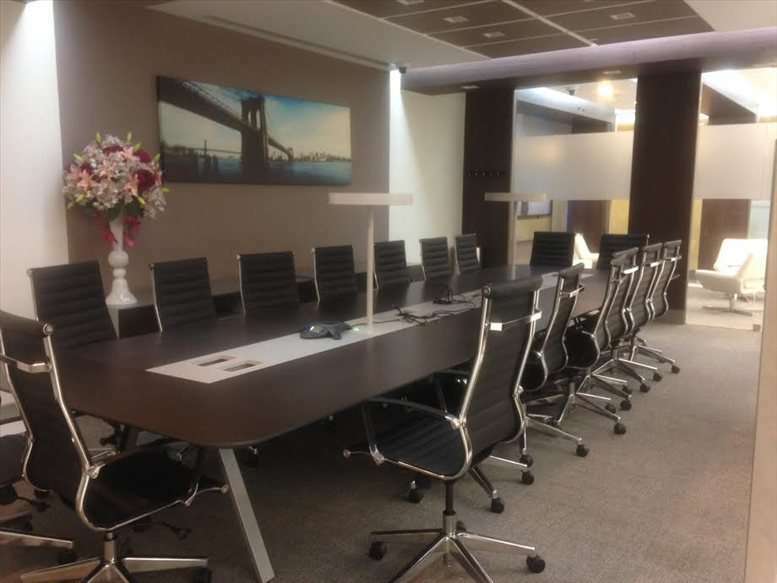 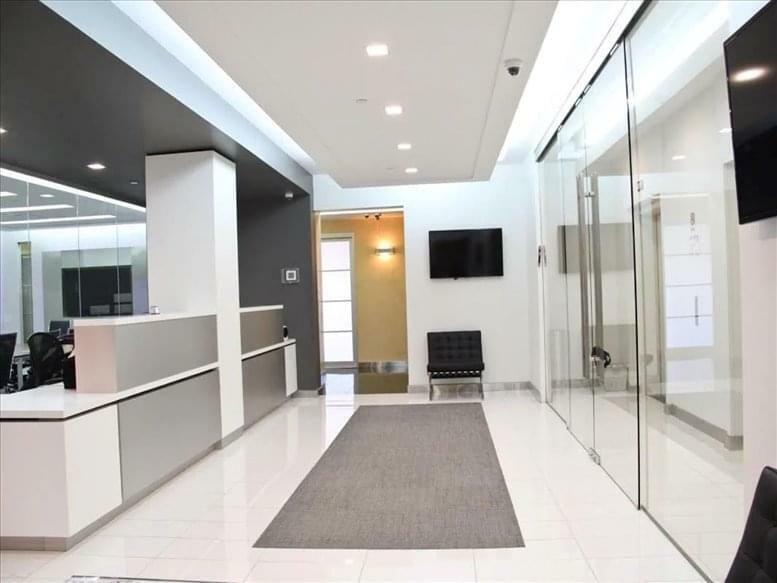 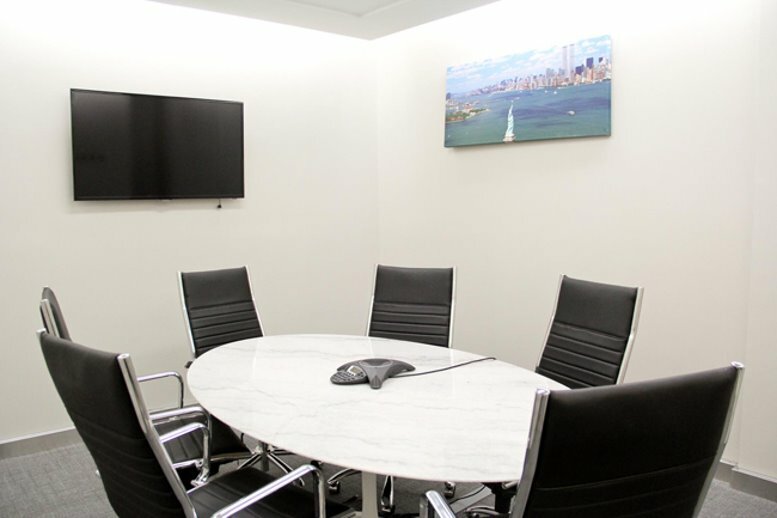 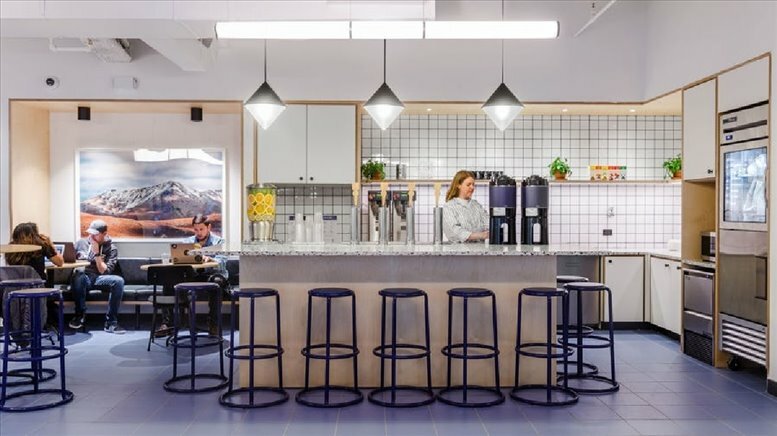 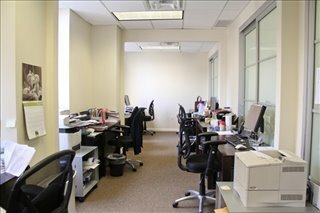 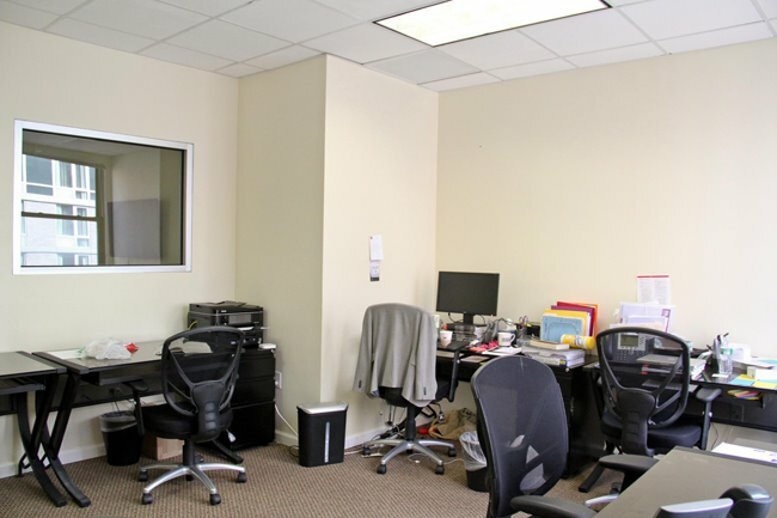 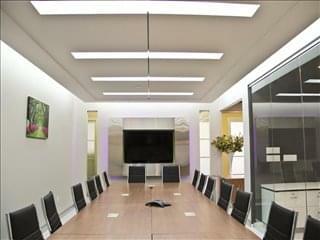 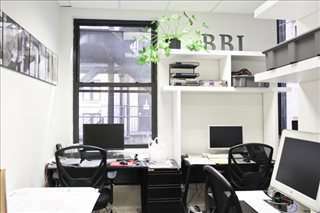 This office space on 31 W 34th St, Garment District, Midtown, Manhattan is available immediately. Details and prices are available by calling 1-877-693-6433 or by submitting the inquiry form.